Megan Fate Marshman has devoted her life to loving and listening to God and overflowing His love to others. She is driven to inspire, equip and support others in experiencing spiritual formation for a lifetime faith. 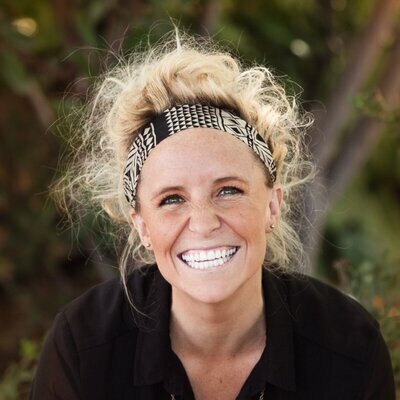 Currently, Megan is the Director of Women’s Ministries at Hume Lake Christian Camps and Associate Dean of YouthMinAcademy.com. She co-wrote the book 7 Family Ministry Essentials with Dr. Michelle Anthony and served as the Director of Student Resources and Events for David C Cook as she led a team in creating TruIdentity: a spiritually forming, Christ centered and family empowered youth ministry curriculum line. Megan lives in Long Beach, California with her husband, Randy, and son, Foster. Suzanne Stabile is a highly sought-after speaker and teacher, known for her engaging laugh, vulnerability, and creative approach to Enneagram instruction. She is the coauthor, with Ian Morgan Cron, of the bestseller The Road Back to You, and she is the creator and host of The Enneagram Journey podcast. 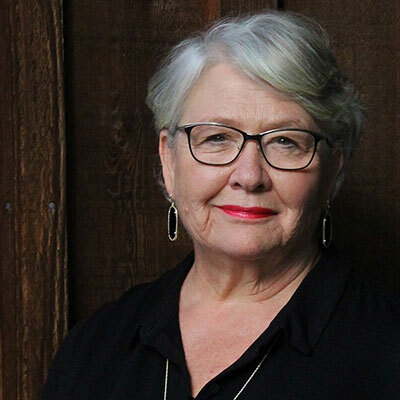 When she is not on the road teaching and lecturing, Suzanne is at home in Dallas, Texas, with her husband Joseph Stabile, a United Methodist pastor with whom she co-founded Life in the Trinity Ministry and the Micah Center. They have many audio resources available, including The Enneagram Journey curriculum. Inés is an ordained pastor, preacher, reconciler, and speaker. She is originally from Nicaragua, but she has called Arkansas home since 2001. 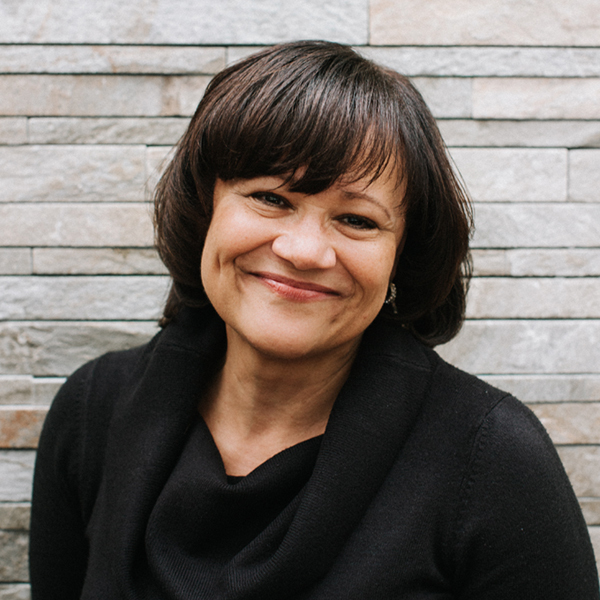 She has 17 years of combined experience in church-planting and pastoral staff leadership in multiethnic churches. Inés has a passion for racial reconciliation in and through the local church and for the full inclusion of women in pastoral leadership. She has spoken in local church pulpits across the nation, as well as at national and regional conferences. In the fall of 2016, she and her husband, Rob, and son, Nash, drove cross-country from Arkansas in order to pursue her dream to attend Fuller Theological Seminary in Pasadena where she is currently pursuing her Master of Divinity degree. Cecilia Williams serves as the executive minister for the Love Mercy Do Justice (LMDJ) mission priority of the Evangelical Covenant Church. Before stepping into this role, she served as director of ministry initiatives for LMDJ, working closely with local Covenant congregations and regional conferences to identify, develop, and initiate a variety of sustainable projects and advocate on issues of justice. Before her term with the ECC denominational offices, Cecilia served as interim senior pastor for Sanctuary Covenant Church in Minneapolis and as the associate pastor for engagement and care, evangelism, and outreach. Prior to her ministry service at Sanctuary, Cecilia was program coordinator and director for a number of nonprofit institutions, and she taught graduate courses at Bethel Theological Seminary, where she was also seated as director for multicultural affairs. She served as associate dean / director for the office of intercultural student programs and services at Bethel University’s College of Arts and Sciences. Cecilia earned a Master of Divinity degree in pastoral care and counseling from Bethel Theological Seminary. She enjoys reading, writing, theological reflection in community, and exploring the north shore of Minnesota with her amazing husband and two wonderful children. 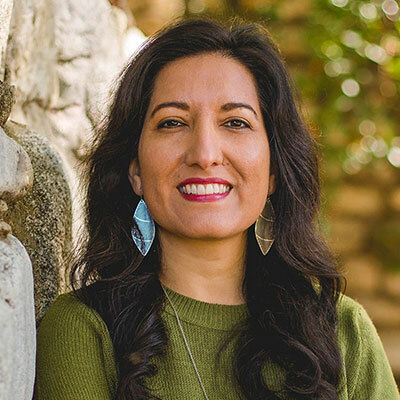 Michelle Sanchez is the executive minister of Make and Deepen Disciples for the Evangelical Covenant Church. Her dream is to foster a multiethnic movement of disciples who make disciples across all ages. Prior to this role, Michelle served as pastor of Christian formation and mission at Highrock Church in the Boston area. 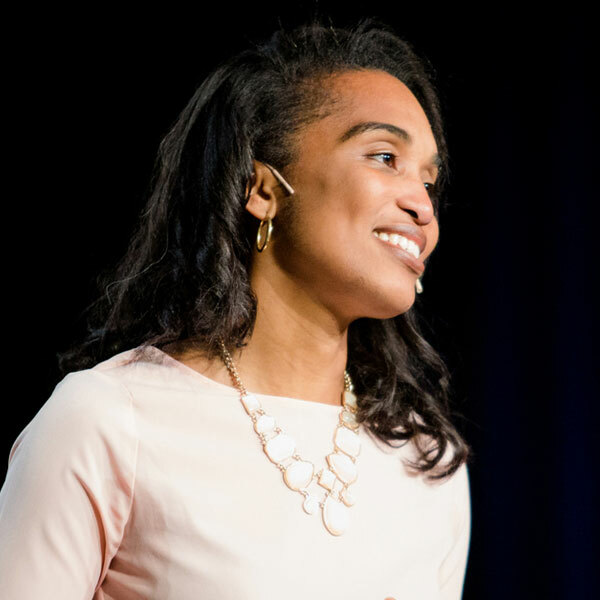 She previously served in leadership for the Lausanne Committee for World Evangelization and worked as an investment banker for Goldman, Sachs & Co. She earned an MDiv and ThM from Gordon-Conwell Theological Seminary and completed spiritual direction training at Boston College. She loves poetry, cycling, and reading voraciously. Michelle is married to Mickey, a staff worker at Northwestern University with InterVarsity Graduate and Faculty Ministries. As much as they enjoy making and deepening disciples in ministry, they treasure this the most at home with their two children and favorite disciples in the world!